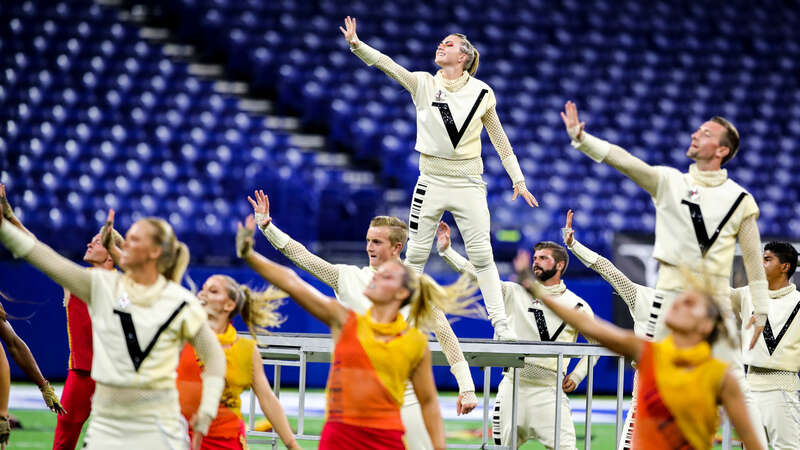 DCI News Network's Dan Potter sat down with Santa Clara Vanguard Executive Director, Charles Frost at the DCI Annual Meetings to get an inside scoop on the reigning World Champion corps' preparations for the upcoming 2019 season. While Dan was unable to get Charles to open up about musical selections or show design for the summer tour during their interview, he was able to get some insight into the unspoken obligation of the gold medalist corps to serve as a model in elevating the marching music art form season over season. Dan also took the opportunity to get the details on "Miss Amana," the Santa Clara Vanguard's new food trailer which will be replacing their 26 year-old truck that was destroyed in an accident during the 2018 tour.